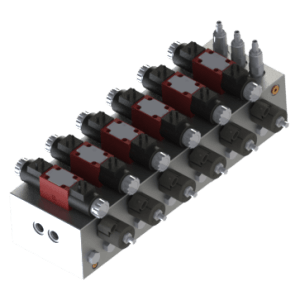 Our hydraulics company designs and manufactures custom manifold blocks. 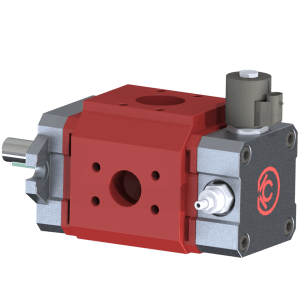 Our streamlined workflow process ensures cost effective, reliable and robust circuit, system and product design and manufacturing services from the simplest 2 port header junction return manifold block to fully profiled 5-axis pump, motor covers and cylinder components. 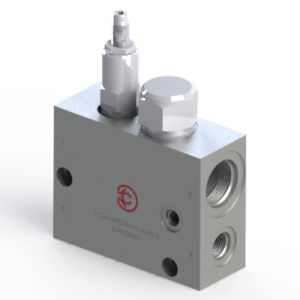 The use of the latest tooling technology coupled with low operating costs yields industry leading pricing per cartridge valve cavity and reliable quality. All products are manufactured on Full 5 axis machinery ensuring maximum work efficiency, accuracy and repeatable quality. Metric units are used throughout our operations in accordance with global standards. Most notably, fully detailed 3D model drawings INCLUDING internal geometry / design are supplied in the form of 3D models for all proprietary custom products meaning that YOU own the design IP, do so as you wish. 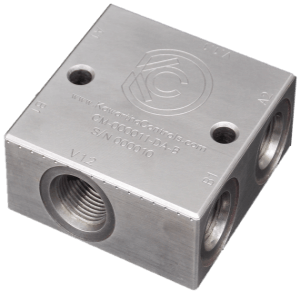 Overall, our processes allow us to provide industry leading hydraulic manifold block pricing while maintaining reliable quality.